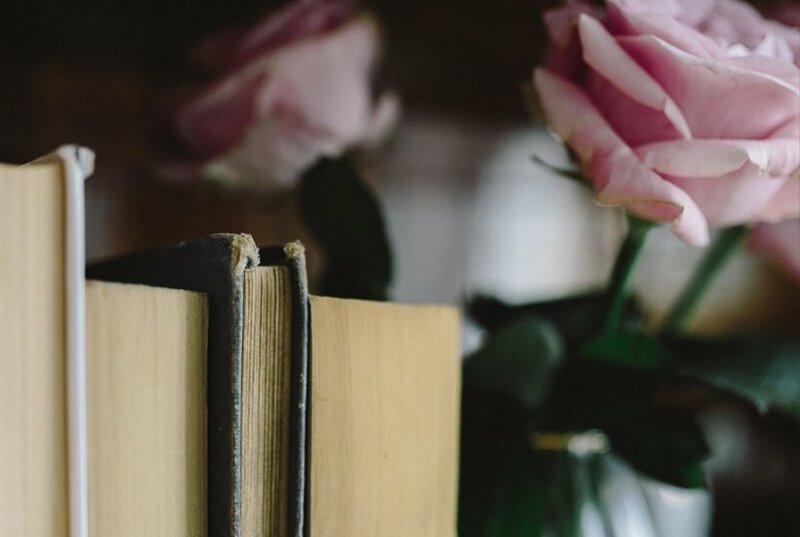 Manuscripts always benefit from having another set of eyes look it over, whether that’s in the form of a copy edit, a proofread, a developmental edit, or even a simple manuscript critique. Some editors might suggest not having your manuscript critiqued, and insist on developmental edits or copy edits first. After all, critiques are entirely subjective, right? The short answer is yes, they are entirely subjective. But when your manuscript finds its way to an agent or acquisition editor’s desk, they’ll be reading it subjectively, too. And wouldn’t you rather identify weaknesses in your manuscript before paying a big chunk of change for developmental and copy edits? A manuscript critique is similar to what an agent or an acquisitions editor will do when your manuscript lands on their desk. They read the manuscript, analyze it for plot, character development, worldbuilding, and the like, and compare it to market trends and accepted writing styles. What they don’t usually do is provide detailed feedback on each of those points. And that’s where a manuscript critique comes in. When you hire an editor to do a manuscript critique, they analyze it for all of the above criteria, and then they’ll provide detailed feedback so you can make changes and improvements. Often times, your editor will make comments in the manuscript itself, and sometimes they provide a write-up of the major pain points they identified. Is a manuscript critique right for me? Have I polished the draft? Have I hired a copy editor yet? Am I open to constructive criticism that will make my manuscript stronger? First things first: please wait to hire a copy editor if you’re getting a critique done first! There’s no point in hiring someone to do lengthy edits if you’re still making plot, character, and structural changes to the manuscript. That being said, if your draft is polished, you’re open to feedback, and you’ve identified your budget, you’re probably ready to move forward with a manuscript critique. Should I hire an editor for a manuscript critique if I have beta readers and/or critique partners? The short answer is yes. But I’ll also give you the long answer! I can’t stress how awesome (and necessary) these folks are. But you should absolutely hire an editor a manuscript critique even if you have betas and CPs. As wonderful as your writer friends are for feedback, they might not have years of industry experience. A few paragraphs ago, I said that your editor will analyze the manuscript’s plot(s), characters, worldbuilding, writing style, and more, and then compare that to market trends and standards. I’ll put it another way. If your toilets and sinks were backed up and causing problems, would you ask a friend who has unclogged their own sink a few times for help? Or, would you hire a professional plumber to fix the problem permanently? When you hire an editor for any service, you’re hiring them for their expertise, training, and education. Choosing an editor to work with is hard, and you might work with one or two before you find the perfect editor for you. That being said, identify editors you’d like to work with and then gather timelines, price quotes, and editorial samples. 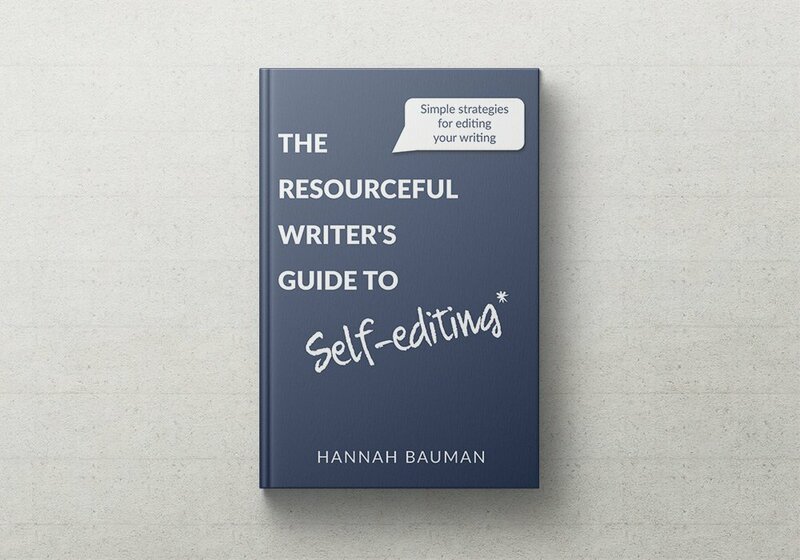 Once you’ve found an editor within your budget, you can move forward with a critique. 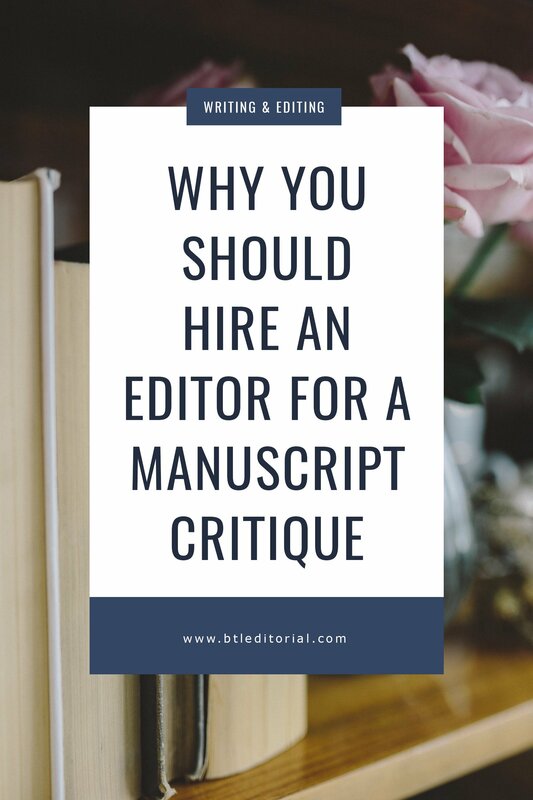 Keep in mind that while a critique might have a quick turnaround (they’re usually around 10 days here at Between the Lines), editors book several months in advance, and they may not have an opening right when you request a critique. Check out this post for more information. What can I expect? How much is a manuscript critique? Each editor has their own style for a critique. But, you can expect guided comments in the manuscript, a write-up of major pain points, or some combination of these approaches. Additionally, editors have their own rates based on their years of experience and local economic needs. The Editorial Freelancer’s Association lists the average manuscript evaluation at $45-55 (USD) per hour. Expect to spend at least a few hundred dollars on a critique. If you’re budget-conscious, look for editors who are willing to split up payments, offer payment plans, or are running sales. To wrap it all up, critiques are a great, affordable first step towards editing and publishing your manuscript. If you’re interested in a sample critique and project quote, email me at hannah@btleditorial.com and attach a 1,000 word sample to your message. 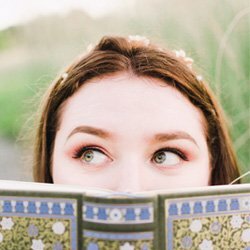 Have any questions about manuscript critiques? Email me at hannah@btleditorial.com or head over to my free Facebook group for creative writers and bloggers. And don’t forget to join my email list for the occasional writing tip and special offer!